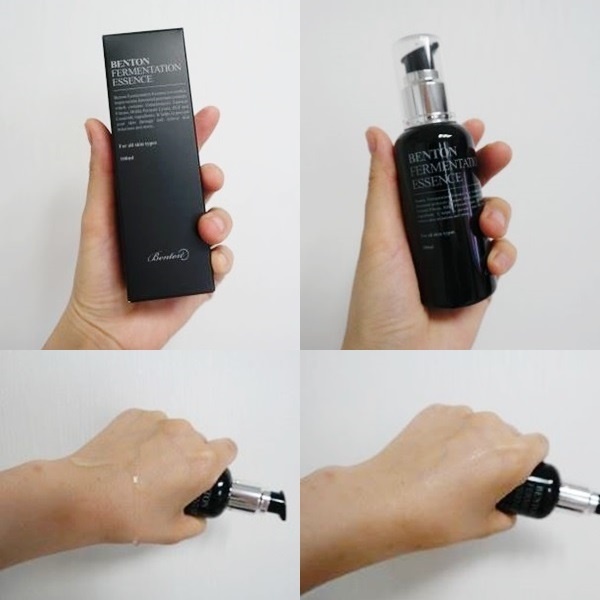 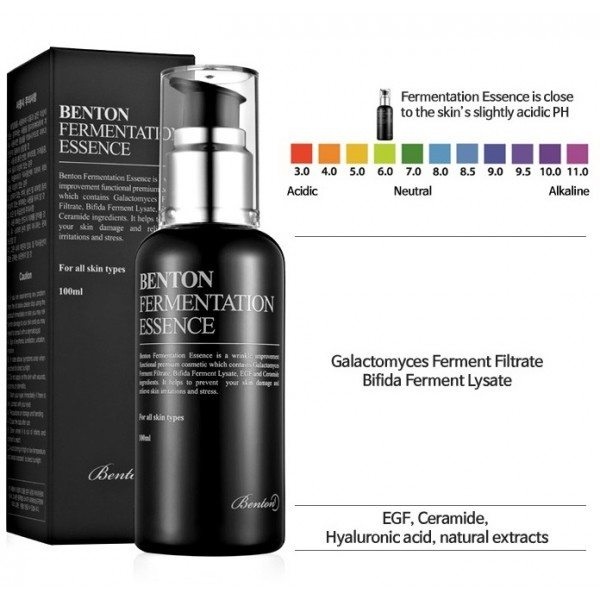 Benton Fermentation Essence is a premium first essence containing Galactomyces Ferment Filtrate, Bifida Ferment Lysate, sh-Oligopeptide-1, and Ceramides. 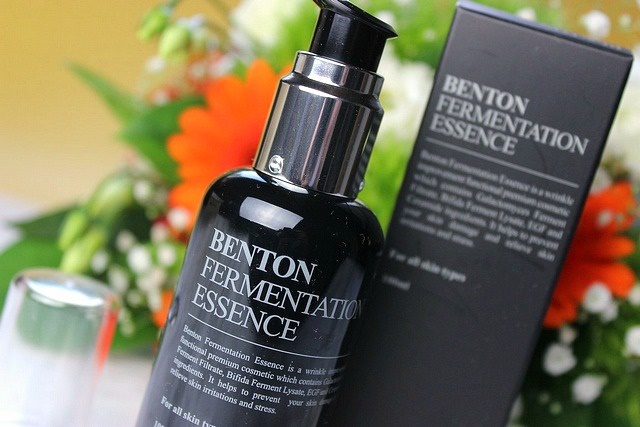 The formula helps prevent skin damage and relieve skin irritations and stress. 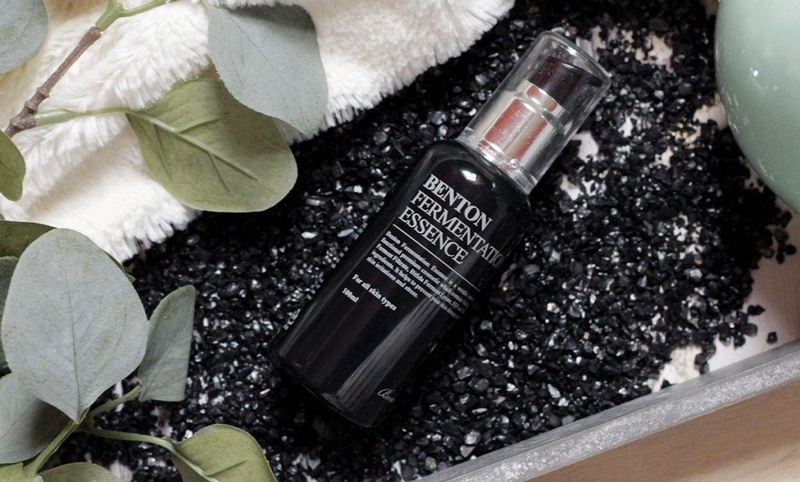 Containing Adenosine, this essence helps to achieve smooth and youthful skin.